Always up to something it seems! 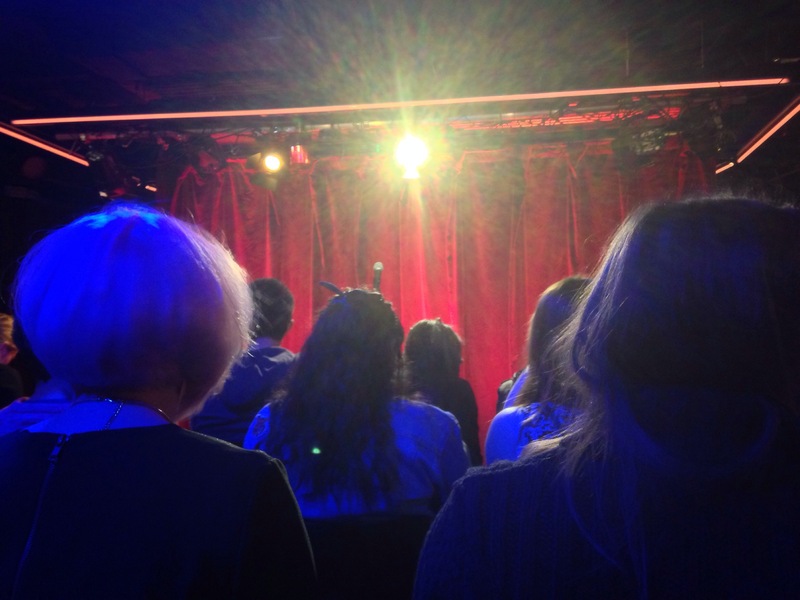 Andy and I went to the Radio 1 studios tonight to watch live comedy tonight. There were only about twenty of us there for about half an hour, but it was a lovely evening!